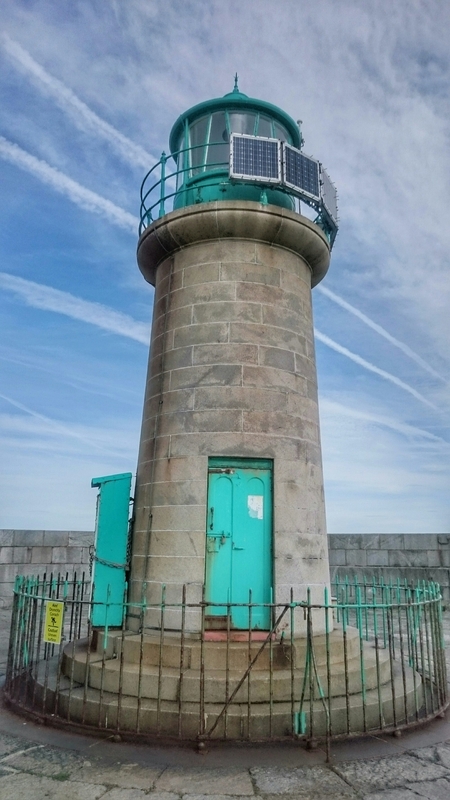 Found this lighthouse at the end of a long pier at Dún Laoghaire. It was starting to rain when I took the photo in the Topkapi Palace, iStanbul, Türkiye. The cat fluffed the fur and sat like that for some time.